They were very professional and thorough. Always on time . Excellent job!!! I had a great experience from the start. DHR worked with my insurance company to make sure I received my new roof. It all went really smooth and with little effort on my part. I appreciate everyone at DHR from sales to warranty. Dreamhomes Remodeling Inc gave a free estimate with regard to hail damage that I may have overlooked. As a result I received a new roof, brand new siding, new gutters! A $45,000 job which all I had to pay was $500 deductible. Although the process was long and arduous, everything was taken care of and the communication between DreamHome remodeling and my insurance company was good! I had to prompt a few things but all in all I couldn’t imagine a better company taking care of us! The house looks great!! Thank you Dreamhome Remodleing! Michael is awesome!!! We replaced the roof in April just in time for all this rain and snow. Excellent, professional work and they worked quickly too. Worth every dollar. My experience with the windows was terrific, and once we got the installation of the roof it was perfect as promised. Our sales person who left mid-stream had us sign a retail contract for an insurance claim. What a mess. Two different departments within the organization were trying to serve us. Advice: just make sure you get into the right seat on the bus from the beginning and you'll be fine. It looks like there is poor communication internally. I still give 5 stars for price, quality, and commitment. Dream Home added insulation to our attic. They scheduled a datecand time that was convenient for us — and showed up on time. The technicians took care to cover our floors while they were blowing in tne insulation. And boy does it work! We even noticed a difference in our utility bills. So worth it! 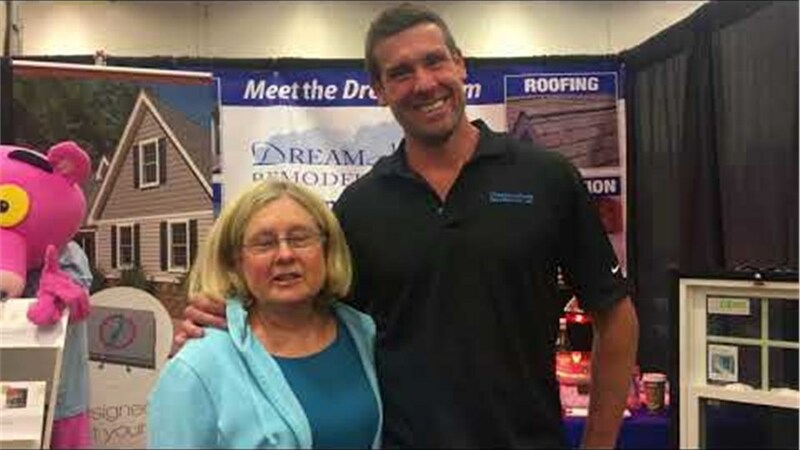 If you're looking for a remodeling company you can depend on, I highly recommend DreamHome!